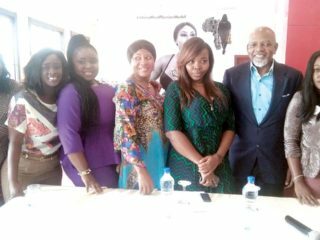 Launching Lagos for the very first time next month is the Plus Size Fashion Week, a fashion runway show dedicated to plus size models and apparels from all over Africa. 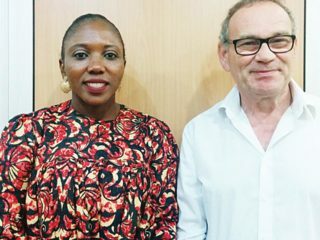 Group Marketing Director of Da Viva, Mr. Steve Dutton said: “With developing Internet connectivity, we will see African cultures influencing and being influenced by inspirations from all over the world. 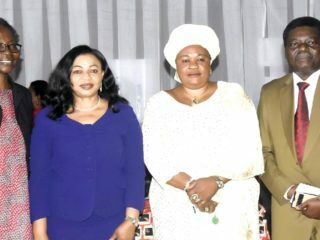 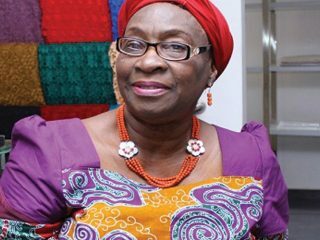 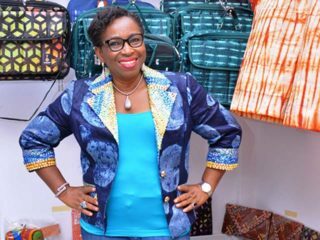 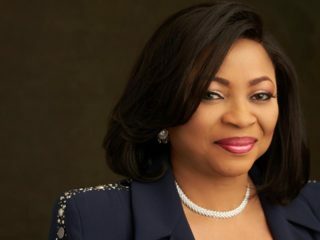 Chief (Mrs.) Victoria Folashade Thomas-Fahm is one of Nigeria’s earliest fashion designers and boutique owner (Maison Shade).